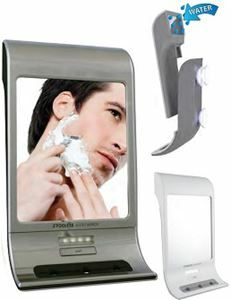 Z’Fogless™ Water Mirror,This fogless water mirror allows the mirror to be completely fogless every time. Provides a brighter and clearer view. This fogless water mirror allows the mirror to be completely fogless every time. Provides a brighter and clearer view.